We are proud to serve the Greater Ft. Lauderdale area and represent “a clean you can trust.” We guarantee our work and stand behind our word. Our Fort Lauderdale home cleaning services come equipped with several flexible cleaning solutions. In addition to regularly scheduled home cleans, we also provide move in/move out cleans. Whether you are moving into your new home or are a landlord between tenants, we can provide you with exceptional service. From kitchen appliances to bathroom vanities, our maids are happy to tackle those hard to clean areas of the home. Can I expect to see the same team each time? We always attempt to send the same team every time, so you get to know the team and the team understands your preferences and builds a relationship. However, we may send someone different due to time off or illness. Similar to price, the timeliness of your cleaning depends on the size of your home and how often you want your home cleaned. We’re honored to serve Greater Fort Lauderdale’s neighborhoods and suburbs. We also service Wilton Manors, Dania Beach, Davie, Oakland Park, Hollywood Beach, Lauderdale by the Sea, Plantation, Sunrise, Lauderdale Lakes, Victoria Park, Sea Ranch Lakes, Lauderhill, and Tamarac. 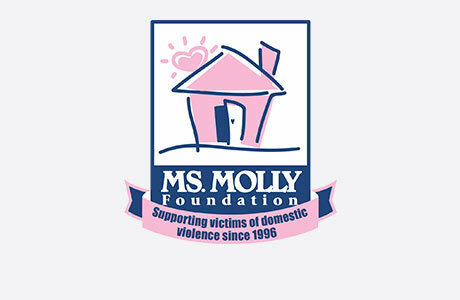 MOLLY MAID of Ft. Lauderdalealso gives back to the community by supporting Task Force Homeless Shelter. Call MOLLY MAID of Ft. Lauderdale today at (754) 701-2815 to schedule your free in-home estimate!